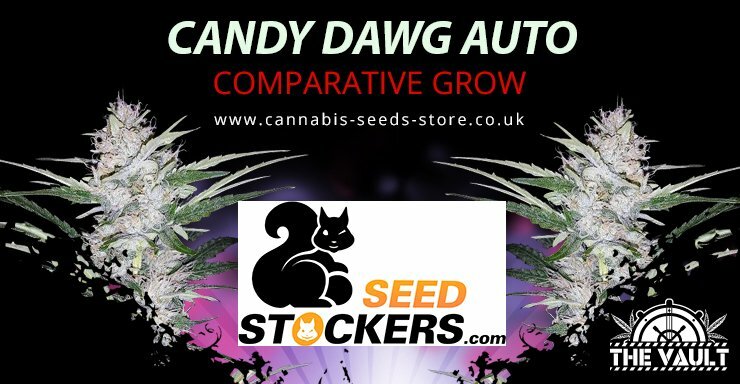 Win seeds in our Sensi Seed Promo – 4 chances to win. WIn seeds from Dutch Passion in this Social Media promo from The Vault. 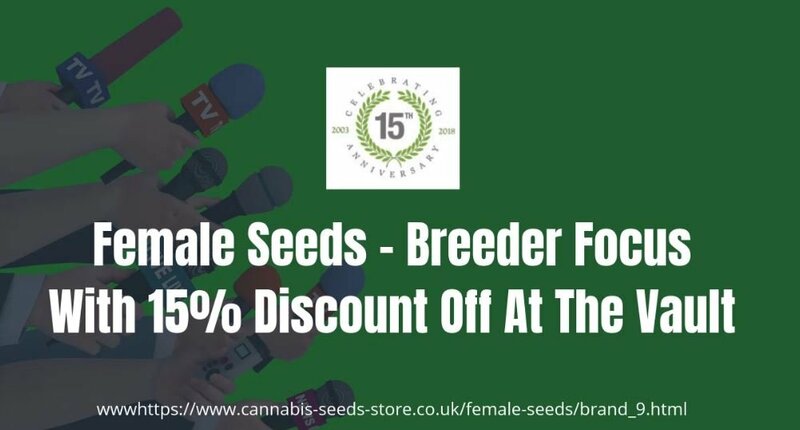 Get free Fast Buds Seeds with every Fast Buds purchase on the Vault Cannabis Seed Store Website. 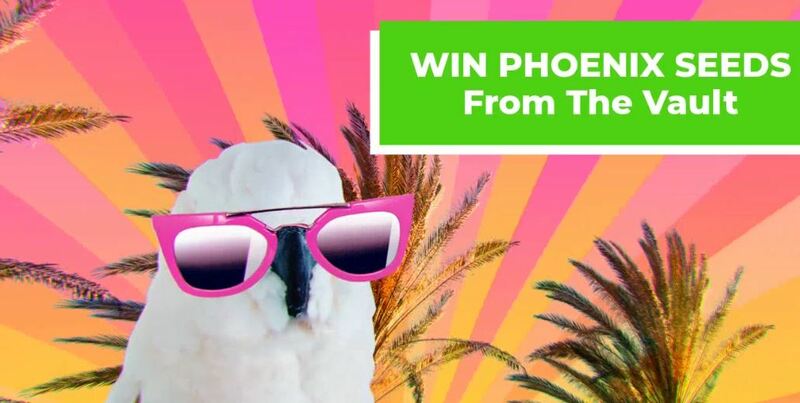 Win Phoenix Seeds via this amazing Vault Cannabis Seeds promo. You Can’t Fault The Vault.